Here is an easy to make recycled CD frog craft that can be made in less than 10 minutes! 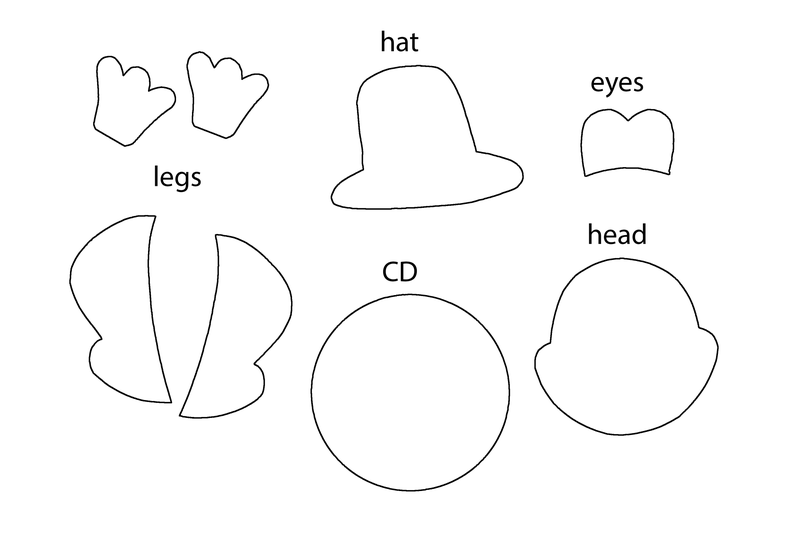 Print a free template frog. Cut and glue pieces to the CD. 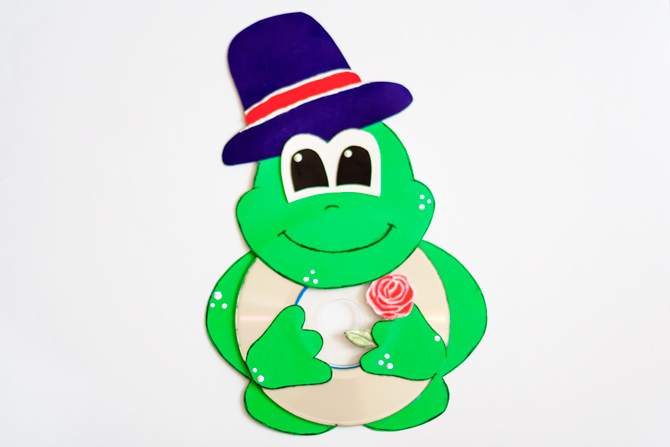 This entry was posted in DIY, Kids Craft and tagged cd, craft, frog, paper, template. 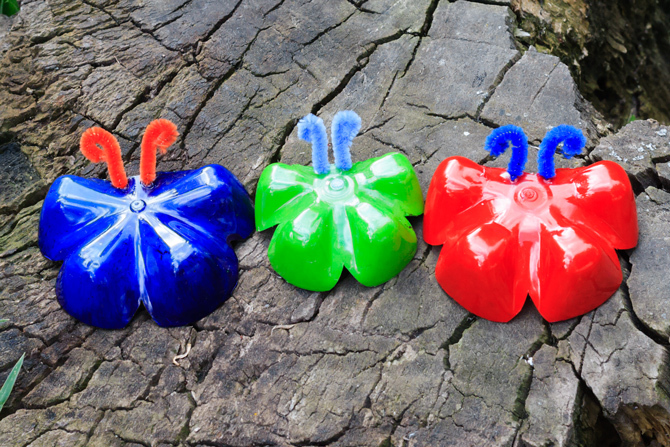 Create beautiful and colorful butterfly decorations for your home out of plastic bottles.